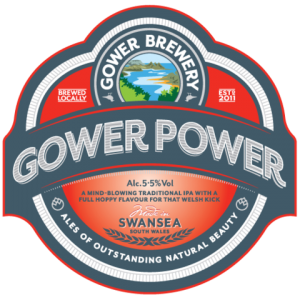 Lewis Pies combine with Gower Brewery to bring a new pie to the market. The Lewis Pies and Pasty Company and Gower Brewery, a microbrewery based in Swansea, have collaborated on a mission to develop a uniquely Welsh steak and ale pie. The companies will combine their expertise in the food and drink industry to perfect a recipe for steak and ale pies with the aim of launch in time for St David’s Day. Swansea-based Lewis Pies has been producing baked goods since 1936 while Gower Brewery was founded in 2011 and makes a number of core and seasonal ales.